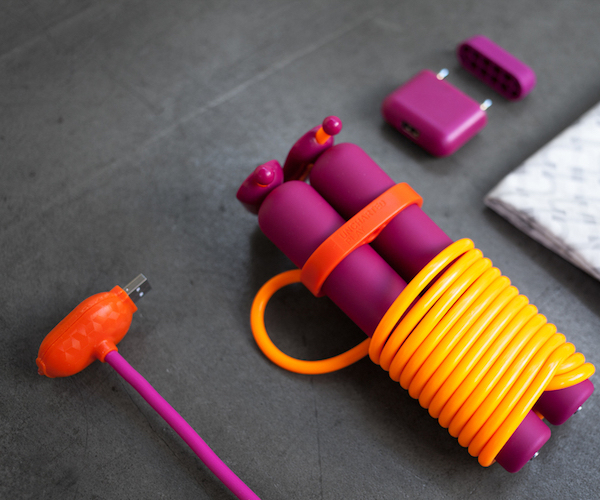 With each rotation of the rope up and over your body, small motors located in the handles turn to give the battery power. The Battle Rope is available in two lengths: 30 feet and 50 feet. 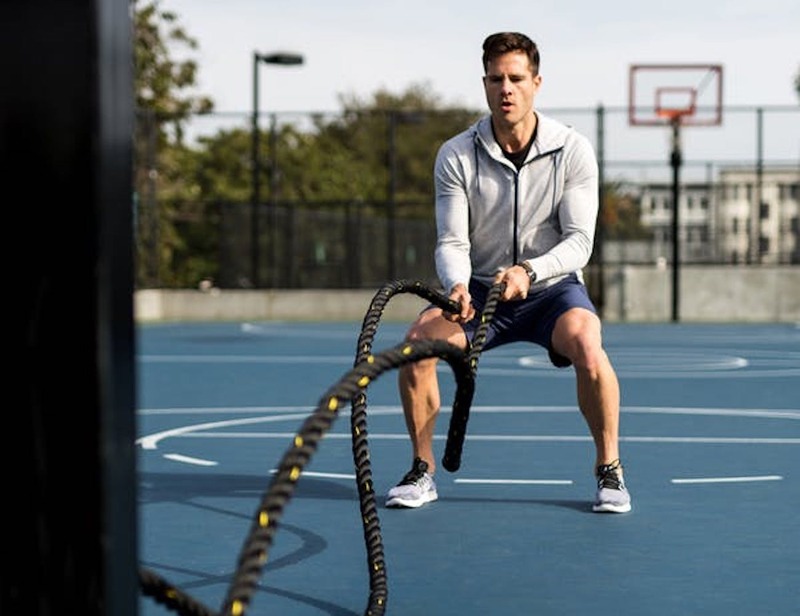 Finally, the Battle Rope uses durable and heavy-duty material that will not fray. 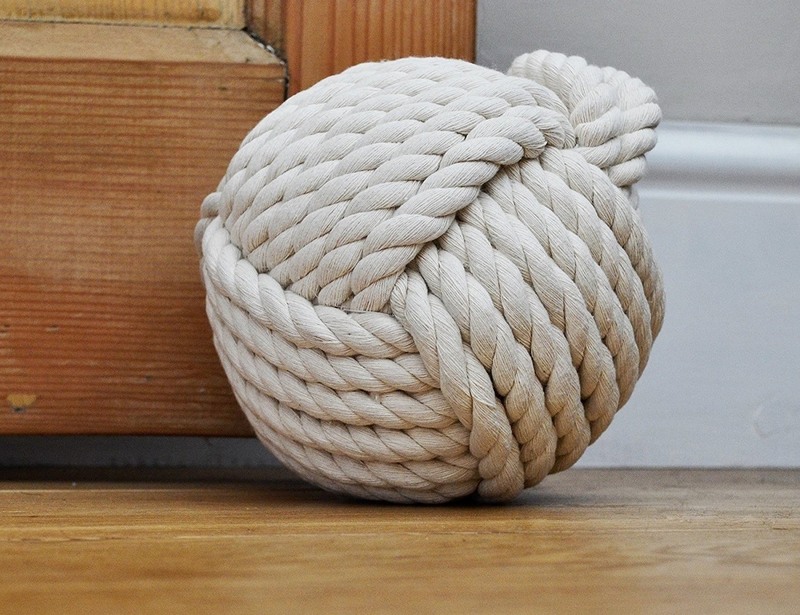 Rope Knot Doorstop with Handle. 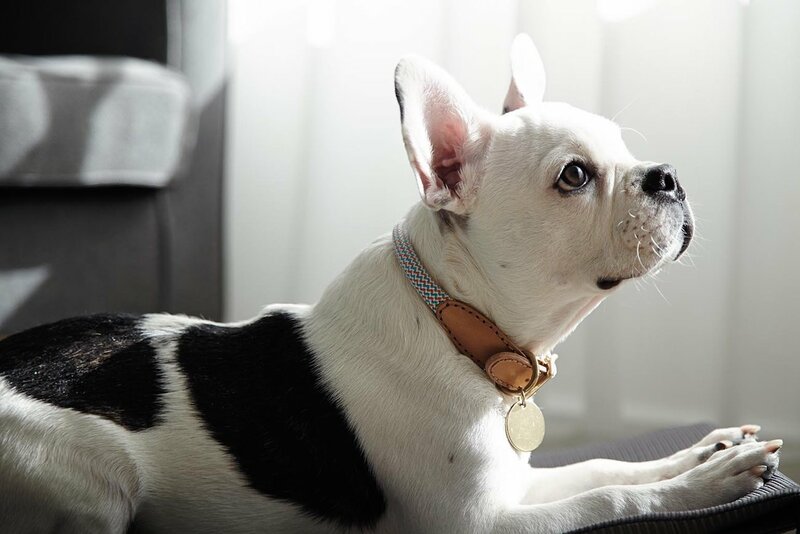 The main body of the We Are Tight Collar uses a handmade rope. Featuring the German climbing rope design, it’s highly durable. In addition, the rope pairs stunning Buttero Italian leather. 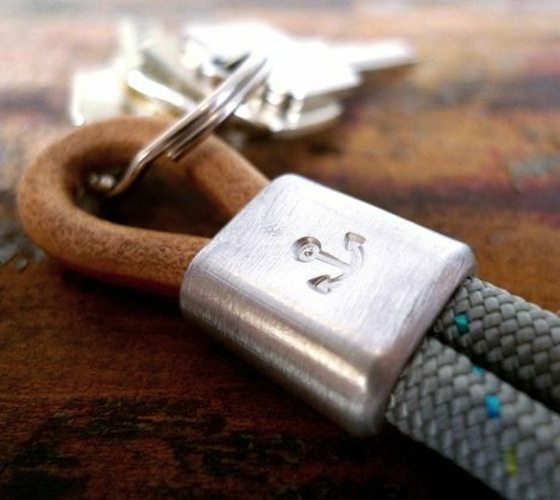 A key ring rope made from aluminum and leather. On the front side of the aluminum, the manufacturer beats an anchor armature by hand and on the back side, the 877th logo is hammered in. What makes this rope one of a kind are the proprietary sensors that detect full 360-degree revolutions of the rope and track them as complete jumps. 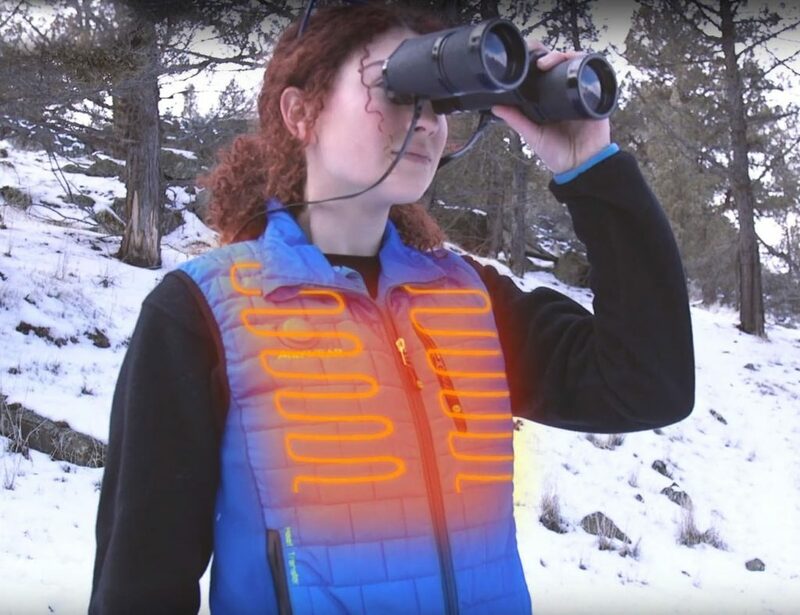 How cool does this smart rope concept sound to you?